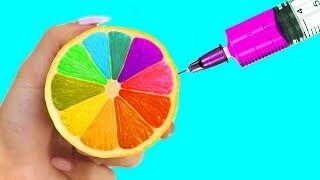 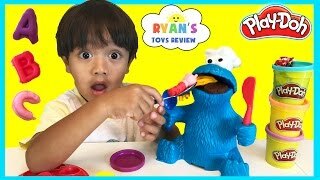 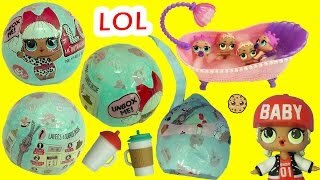 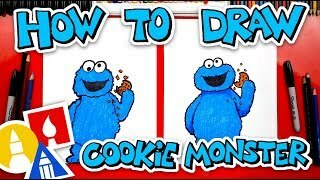 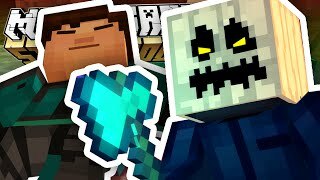 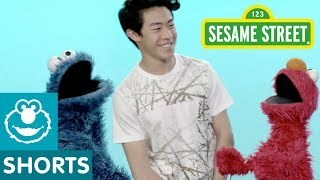 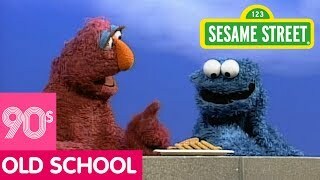 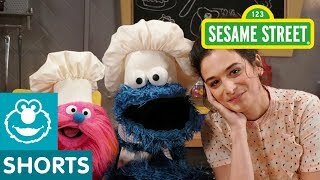 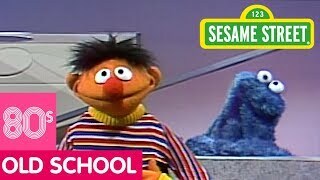 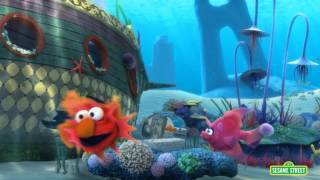 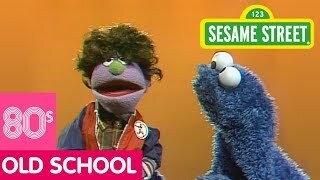 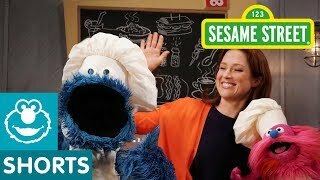 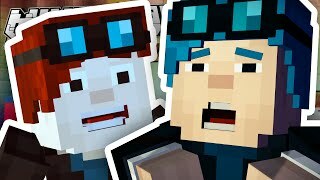 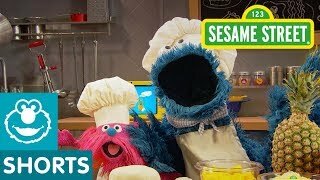 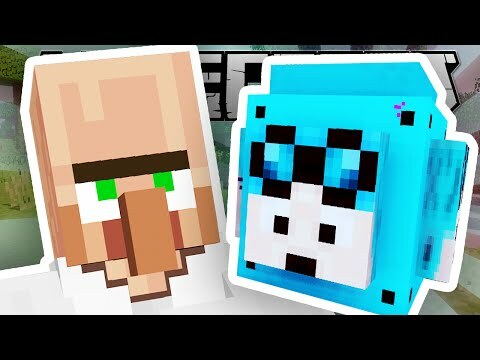 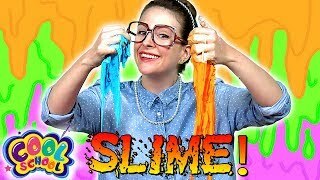 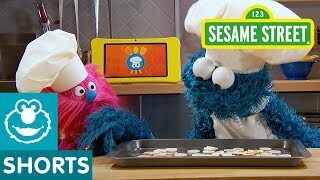 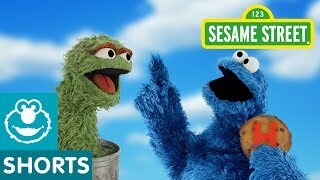 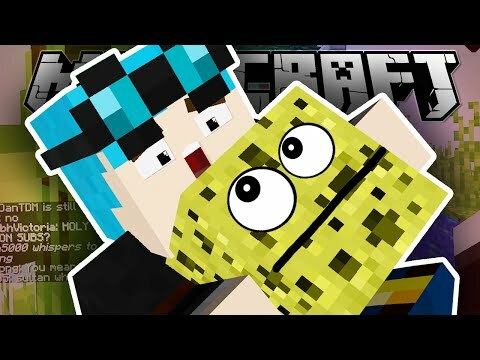 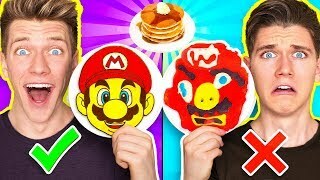 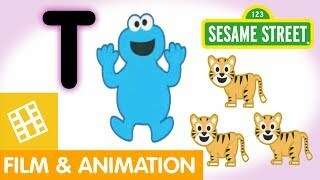 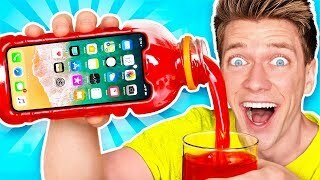 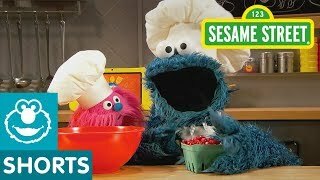 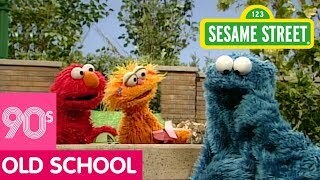 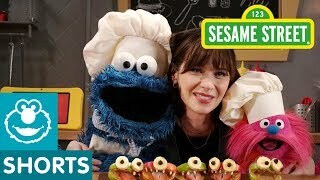 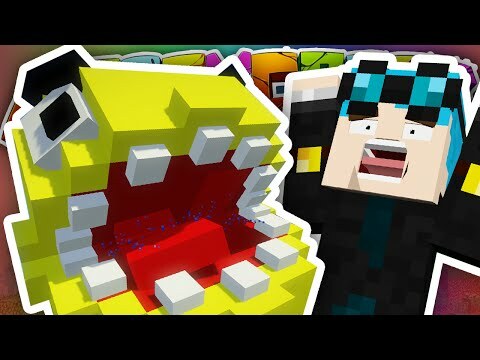 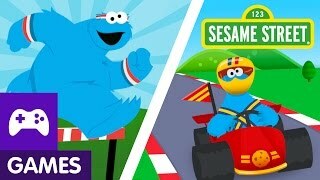 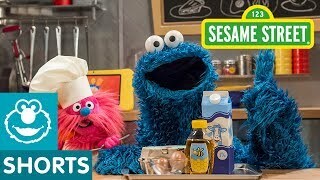 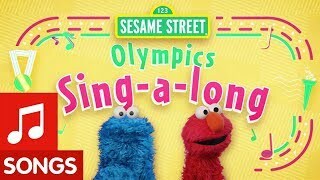 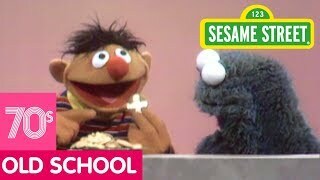 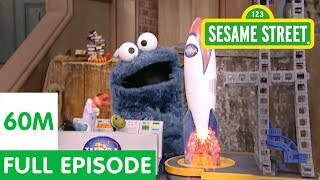 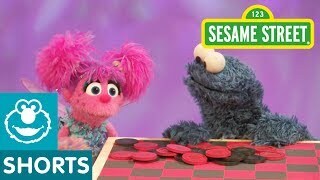 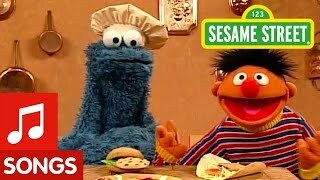 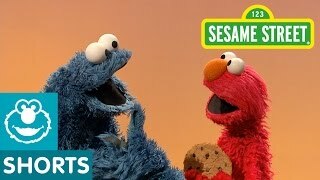 Sesame Street: Elmo & Cookie Monster Supersized Fun! 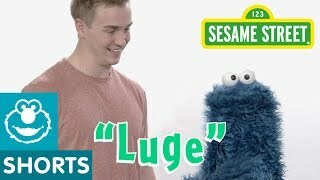 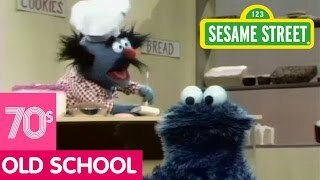 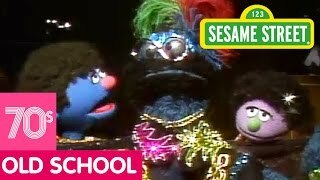 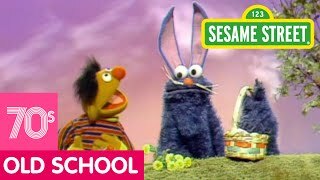 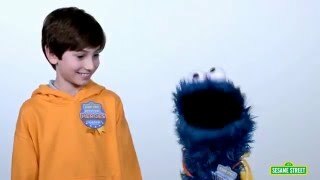 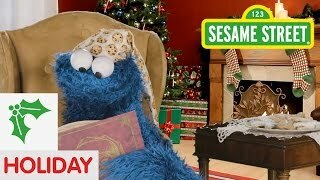 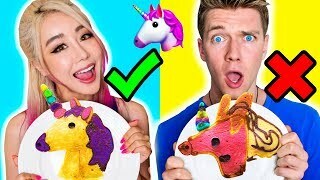 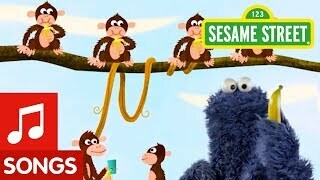 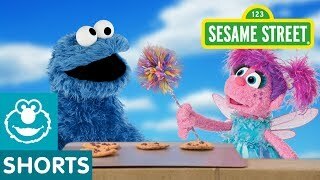 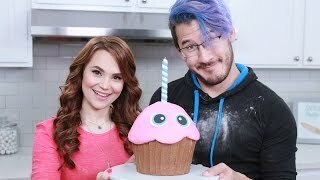 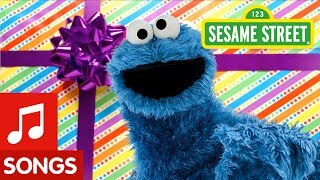 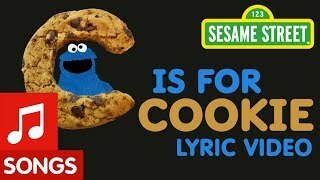 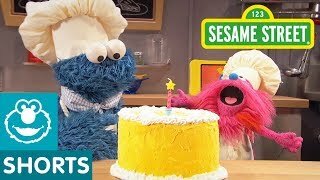 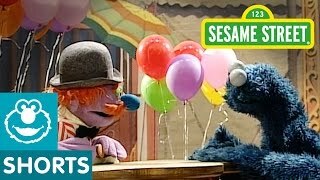 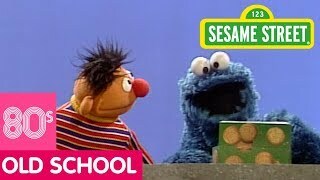 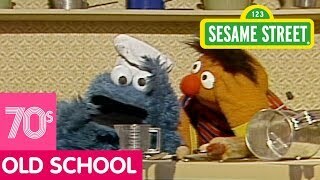 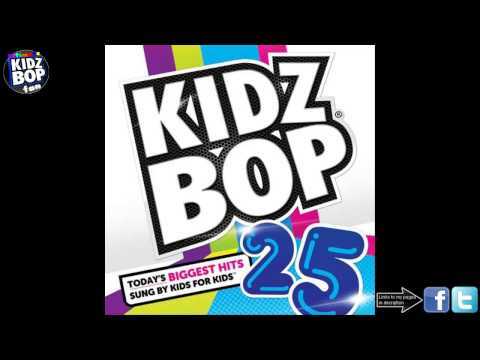 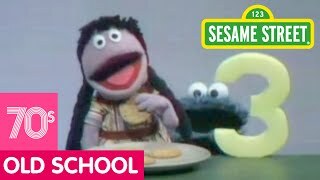 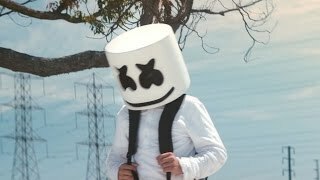 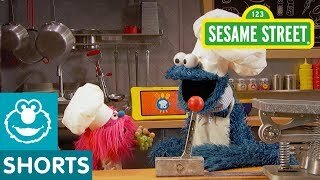 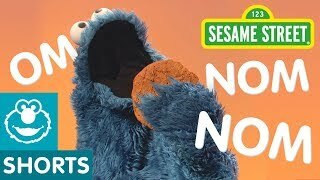 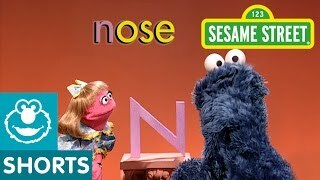 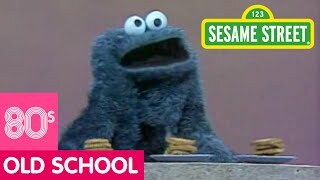 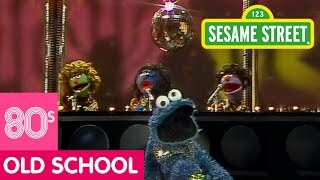 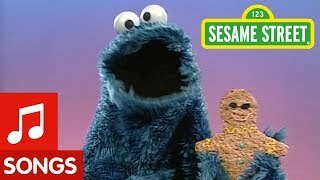 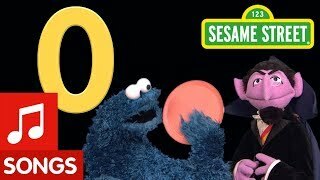 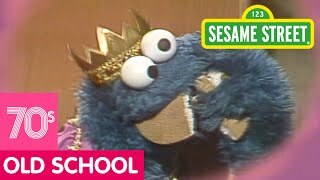 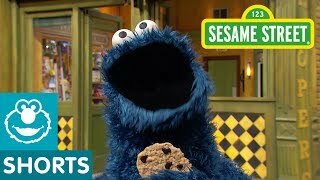 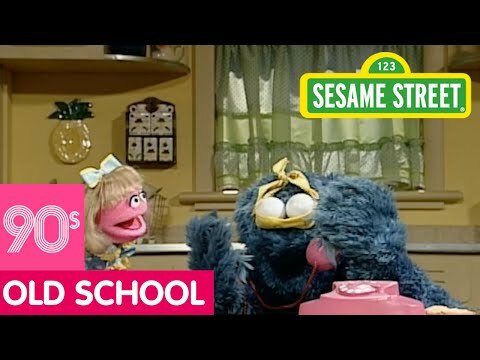 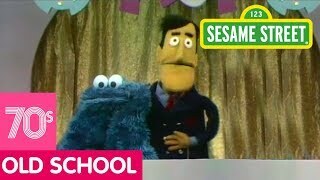 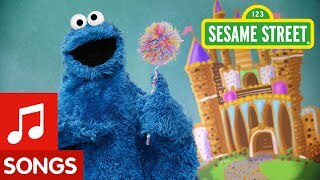 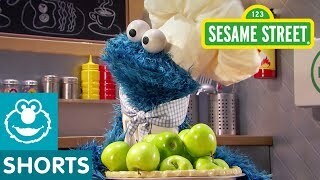 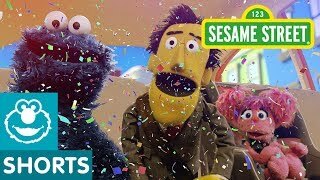 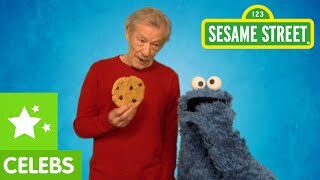 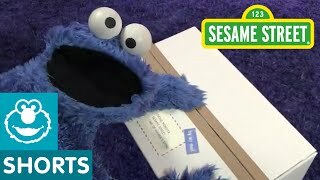 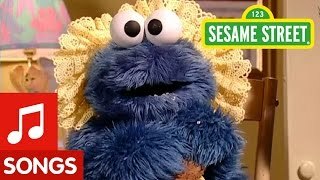 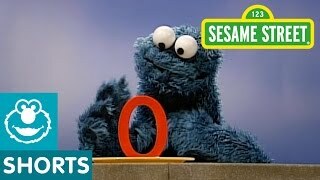 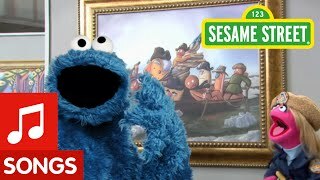 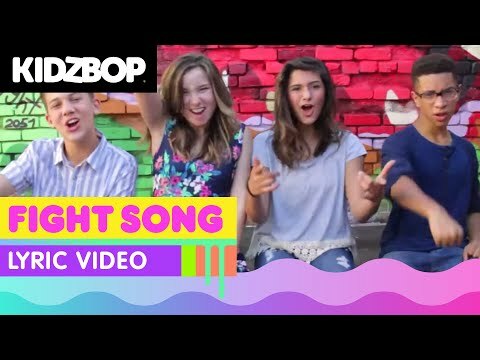 Sesame Street: Cookie Monster Happy Birthday Song! 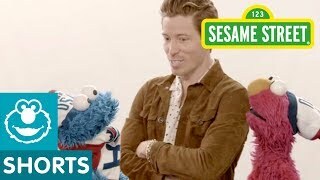 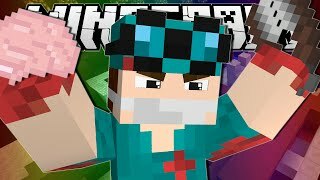 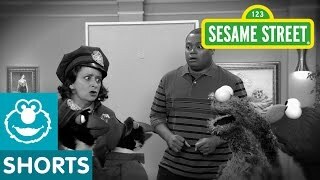 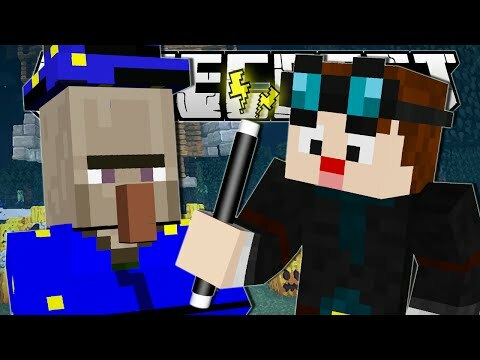 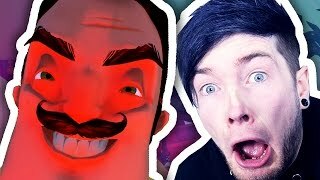 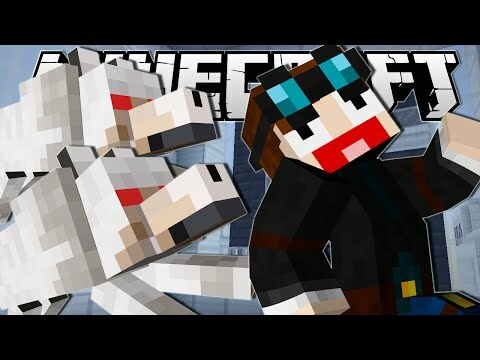 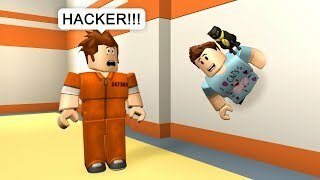 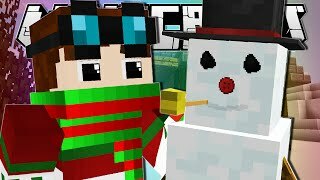 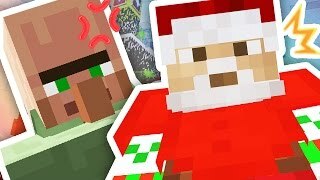 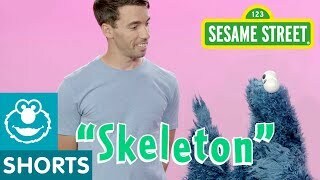 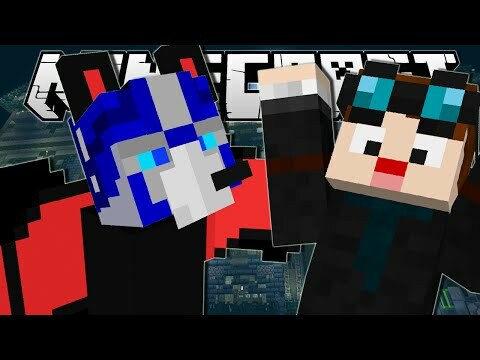 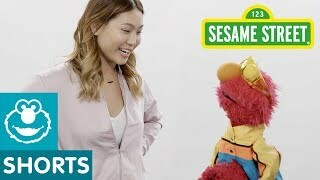 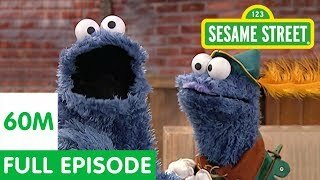 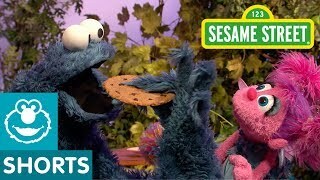 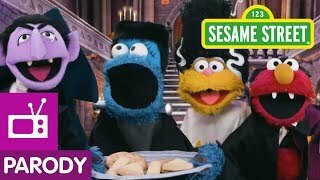 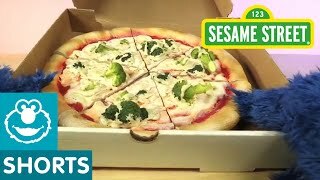 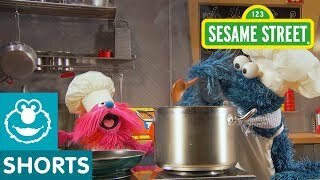 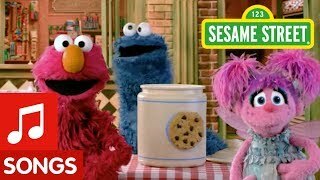 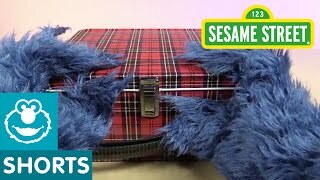 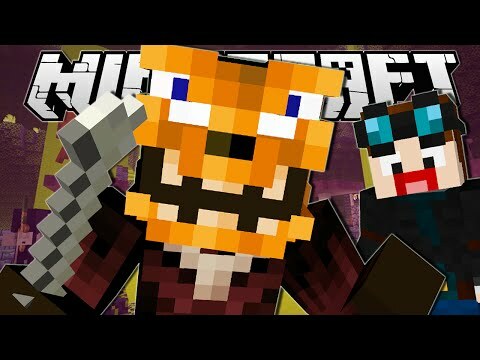 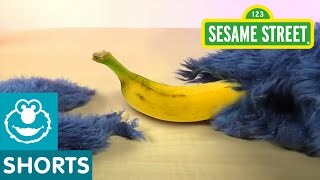 Sesame Street: Detective Elmo Looks for the Cookie Thief!